The position of a restaurant server is fairly unique in the U.S. workforce. 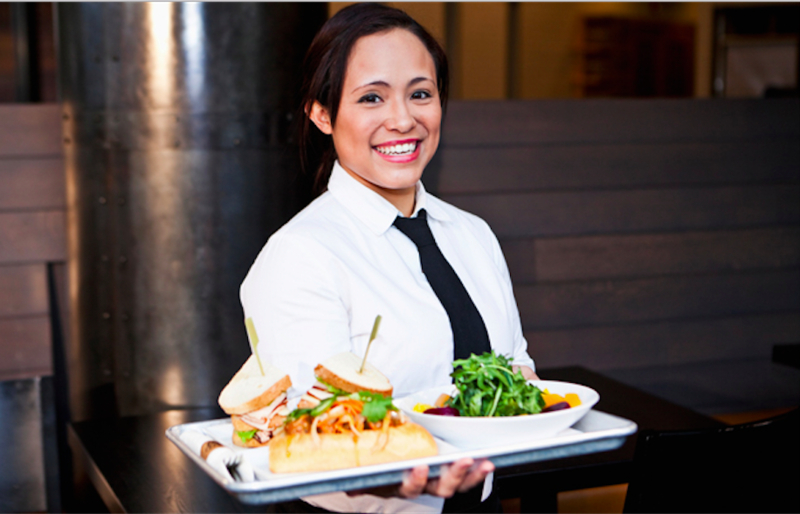 Employees in a food service position are often paid a wage below the legal minimum in expectation of income from tips. They are also not always offered a guaranteed, steady schedule they can rely on long-term. As a result, income can be difficult to predict from one week to the next, and affording medical care is not always feasible, especially for employees not offered health benefits. "Income can be difficult to predict from one week to the next, and affording medical care is not always feasible..."
Even with these challenges facing restaurant staff, the flexibility and potential earnings inherent in this profession make it an appealing employment opportunity for nearly 2.5 million people in the United States. When it comes to routine health visits like dental appointments, how can these employees obtain the necessary oral health care while managing expenses? Stay on track with your finances with a regular budgeting routine. 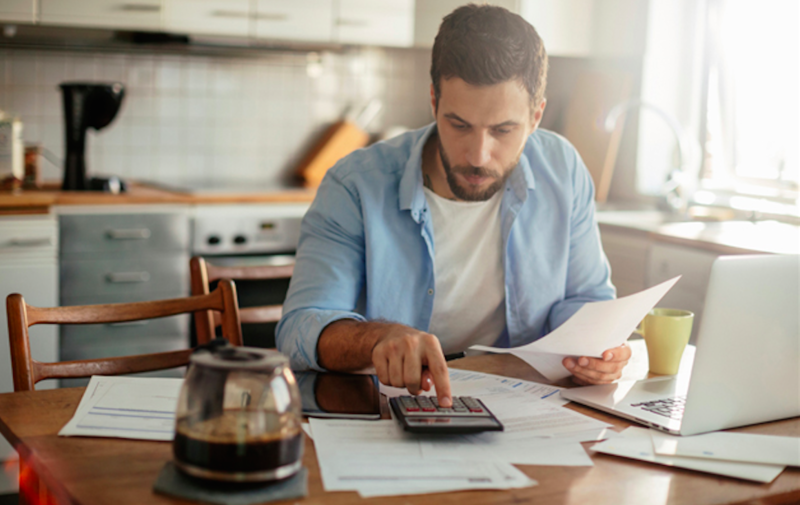 Although the idea of creating and maintaining a budget based on unpredictable income seems counterintuitive, it’s actually vital to making sure the most important expenses, such as caring for your health, can be covered. For a restaurant server who may not know exactly how much money they’re bringing in, their budget should naturally be more conservative. The best way to arrive at an estimate of your weekly or monthly income is to look back at your income over the last several months, calculate your average, and subtract 20%. This calculation should provide a conservative figure that you will regularly exceed, but that will not be out of reach when you have a particularly low-earning stretch. By exploring different options, you can begin saving money toward your dental care. Saving money also seems difficult, if not impossible, when your income is regularly in flux. If you’re working with a budget as described above, there are likely going to be plenty of times when you bring in more than your budget projected. During those times, set some, or all, of it aside in a savings account that’s not connected to a debit card. 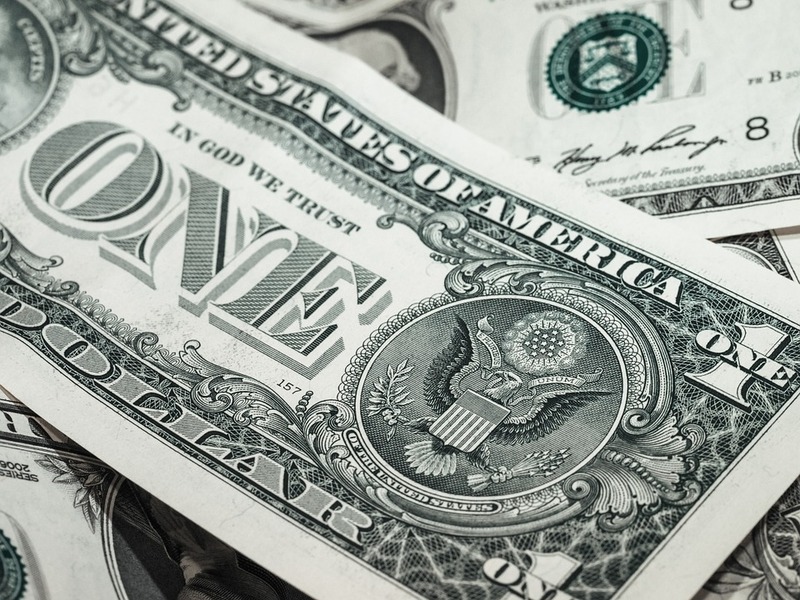 Then, when you need to pay for something important, like your semiannual teeth cleaning and examination, the money will be there waiting for you. There are discounts, rebates, and special offers available for many important expenses. In some cases, special offers are of little value, while other options offer major potential for savings. Case in point: discount dental plans. Ultimately, staying healthy is vital to maintaining a job and securing income. Oral health is one of the key indicators of your overall bodily health, and many serious conditions are often first diagnosed in the dentist’s chair during a routine examination. It can be difficult to effectively budget when your income is unpredictable, and saving may sometimes seem unachievable. However, working on a strategy to keep the most important things, like routine dental care, first priority, can make budgeting much easier. Find out more about saving 20% - 50% off the cost of dental services with a dental discount card through Dental Solutions today.